Super Mario Odyssey launches tomorrow on the Nintendo Switch, the culmination, for me, of one of gaming’s all-time most remarkable years, with killer entries in many (if not most!) of my favorite franchises (Zelda, Persona, Metroid, Sonic, Fire Emblem, Uncharted, etc.). And yet, despite the incredible line-up 2017 has offered, I don’t know if I’ve been as purely excited for any one title as I have been for Mario Odyssey, and the reason is simple: If forced to choose, the Super Mario games comprise my favorite series of titles in the history of gaming. I’m sure that true for many of us, of course. There probably wouldn’t be video games, at least in the form we enjoy them now, if it weren’t for Shigeru Miyamoto’s plucky Italian plumber hero, and the catalogue of titles Mario has built since 1985 is almost certainly the most staggering resume in video game history. Time and again, Mario has pushed forward and reinvented himself, rarely sticking with one set of ideas for too long, always innovating into new and exciting territory. If a game has Super Mario in the title, it is probably a great one, and if it isn’t, then it will almost certainly be an interesting experiment or reasonably fun time. We call Mario games ‘platformers,’ because it is the broadly-defined genre into which they most neatly fit, but over the last 30+ years, Mario has advanced so much that it feels like that one simple label is woefully non-descriptive of all the wonders these games contain. 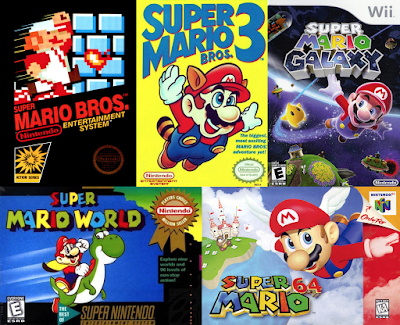 So today, in anticipation of Mario’s next great adventure, I’m ranking my Top 10 Favorite Super Mario games, ranked with a mixture of critical appreciation and nostalgia. I’m including mainline Super Mario games, 2D and 3D, on handheld and on console (Super Mario Odyssey is, after all, finally obliterating that distinction on the Switch). I am not including spin-off titles in the series, even if the original releases of Yoshi’s Island and Wario Land had Mario in the name. Both of these examples would rank quite highly for me, but they’d also distract from the purpose of the list, which is to celebrate Mario’s finest hours as leading man. This is one of the only games on this list I’ve never really gone back to since beating, but the memories I have from playing it with my brother at Christmas break in 2009 are so ingrained in my memory I had to include it in my personal Top 10. 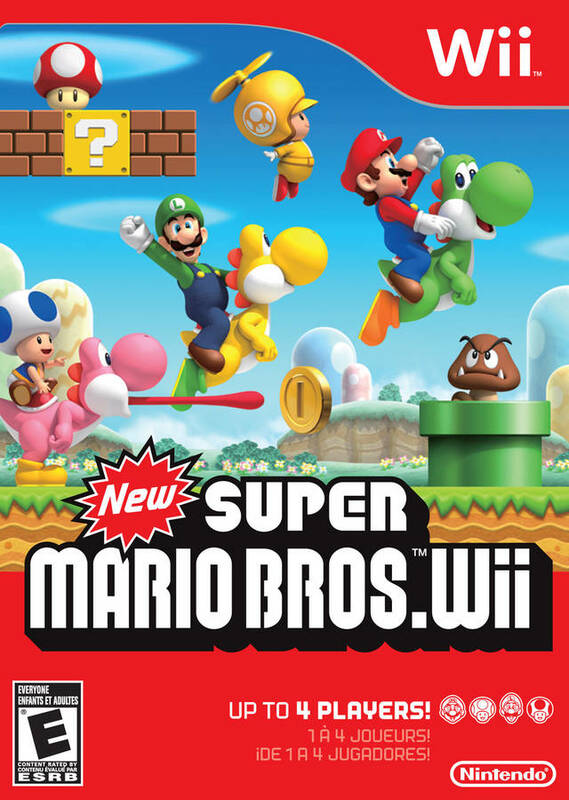 The original New Super Mario Bros. ­– which you’ll hear about later on this list – brought plenty of cool innovations to the side-scrolling Mario formula, and from a basic gameplay standpoint, this Wii sequel didn’t feel the need to reinvent the wheel. 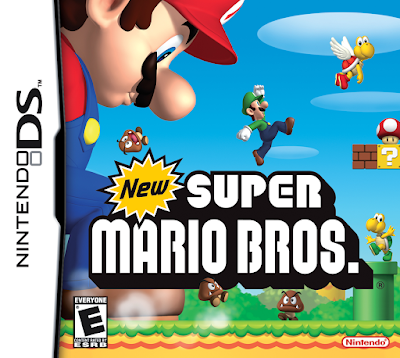 But it did add two crucial elements that make it stand apart from both its predecessor and duller future entries in the New Super Mario Bros line: 1) It added drop-in drop-out co-op throughout the game, and made it fiendishly easy to sabotage your supposed friends, and 2) the levels are, by and large, brutally difficult for a modern Mario side-scroller, especially when playing in co-op and you and your friend are too busy sabotaging one another to pay attention. The added challenge was both frustrating and refreshing, allowing Nintendo to shake things up within a fairly rigid formula, and leading to some truly inspired, slightly unhinged level design in the game’s second half. And played with a friend, it was simply unforgettable – chaotic and, more often than not, counter-productive to the act of actually finishing levels, but undeniably fun. And my brother and I still talk about this game to this day, because beating it together – especially the insane final world – was a genuine rush, and felt like a badge of honor back in the day. It’s easy to dismiss the later New Super Mario Bros games for dullness and repetition, but I don’t think the series had grown stale by this point. The Wii game isn’t quite as fresh as its DS predecessor, but it’s an impressively designed, wildly fun platformer on its own merits, and its couch co-op innovations have since become a standard in Nintendo’s home console side-scrollers. I don’t love this game quite as much as many people clearly do, but I respect and enjoy the hell out of it, and when it came out on the GBA as Super Mario Advance 4, my 11-year-old self was obsessed with it, moreso than for any of the GBA’s other 16-bit remakes. Mario 3 has always felt big to me, even when I go back to it now, its world maps large and packed with stages, its level design and dense and challenging. Some elements of the gameplay feel a little creakier to me than other 2D Mario games – the P-gauge and how it’s used in conjunction with power-ups has always felt a little awkward to me – but that’s an excessively minor complaint when weighed against all the wonderful ideas and creative imagery the game has to offer. Super Mario Bros. 3 is a full-course meal of 2D platforming greatness, almost overwhelmingly so, and remains one of the most significant achievements of the 8-bit era. This GameBoy classic may as well be called Super Mario Through the Looking Glass, because every aspect of its graphics, music, and general presentation feels like a parallel world version of the Mario we know and love – always recognizable, but slightly (or majorly) askew. It’s not that we hadn’t seen deserts or pyramids before – we had, in Super Mario Bros. 3, for instance – but that the line-art style didn’t look anything like the ones we had accustomed to. Mario Land has Koopas, but their shells turn into bombs when stomped. There is a Princess, but her name is Daisy and she turns into a flying insect when you think you’ve rescued her. Then there are those two strange Gradius­-style levels, where Mario is piloting a ship and shooting lasers as enemies, or the surprising (but wonderful) soundtrack that mixes musical standards in with original, chipper compositions. 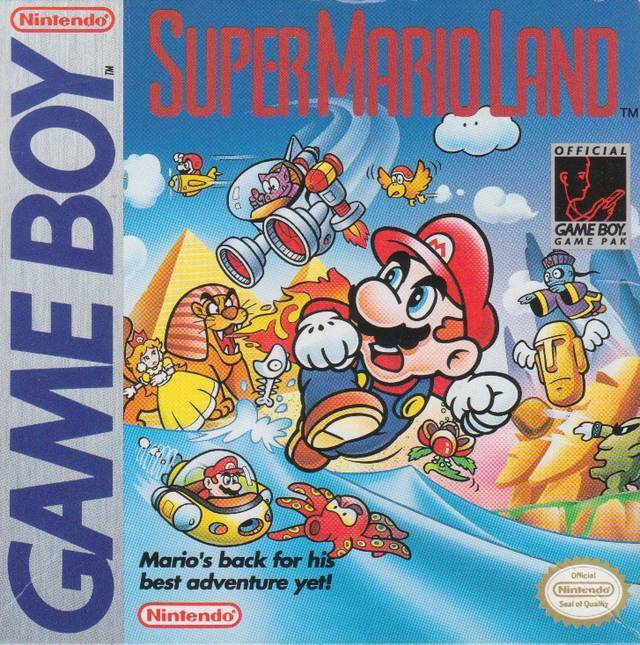 All this weirdness is enough to make Super Mario Land an extremely memorable game – but it’s the quality of the level-design and platforming, diminished in scope but not in creativity or challenge, that makes Mario Land one of the series’ best. And at only 12 levels, it’s one of the easier Mario games to just pick up, play, and beat in a single sitting (the original GameBoy version didn’t have any save options). As you’ll see continually on this list, there’s something about the simple, intuitive genius of good 2D Mario level design I love, and in mixing that with a good dose of aesthetic surrealism, Super Mario Land remains, to my mind, one of Mario’s finest hours. The first game to truly put the 3D feature of the Nintendo 3DS through its paces, and arguably the only in the handheld’s ongoing lifespan to make truly invaluable use of the third dimension. 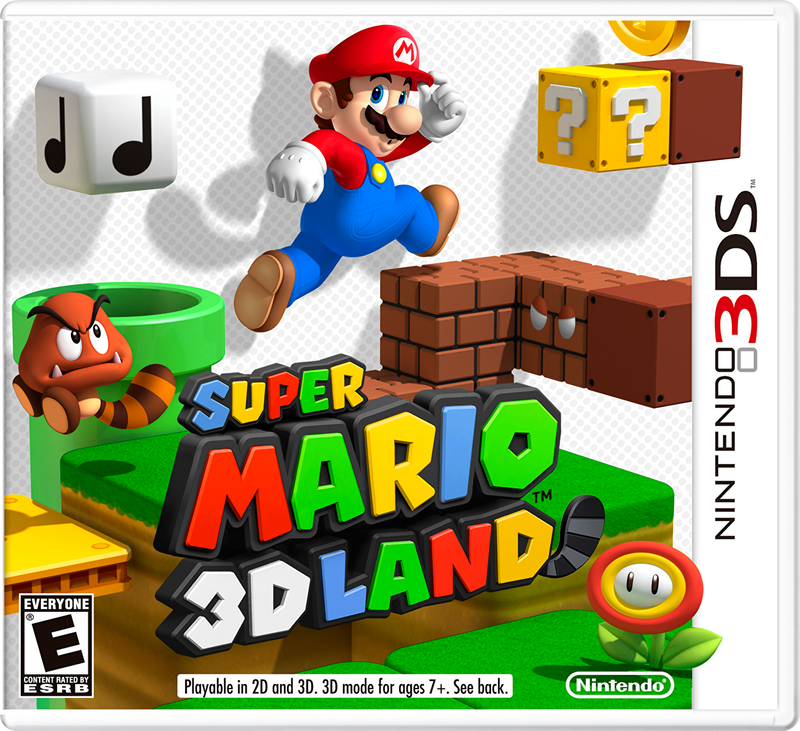 Super Mario 3D Land is frequently overlooked by Mario fans these days, and I think that’s a huge shame. To me, this is a major inflection point in the series, as significant as the shift to 16-bit with Mario World, to 3D platforming with Mario 64, or to the stars themselves in Mario Galaxy. 3D Land pared down the format of a 3D Mario game a lot, using a straightforward level/world system even simpler than that employed in Galaxy 2, and used the creative energy saved there to craft linear levels that completely broke the boundaries between what we thought of as a ‘2D’ or ‘3D’ Mario game. This wasn’t either of those – this was something different, a game where visual depth actually meant something, where the distance reflected in the screen was built into every facet of every level. Its platforming thrills felt thoroughly fresh, exciting, and challenging, that third dimension injecting another shot of creativity into a series that has never much lacked for it. When this came out, in the fall of 2011, I played it obsessively – even more so than I had either of the Galaxy games when they first came out, not just beating the game but going back through and getting every gold coin in every world. To this day, I’ve never cleared a Mario game so thoroughly, and while this one is admittedly a smaller task than, say, Super Mario Galaxy 2 and its 240 stars, it speaks volumes about how compelling and unique Super Mario 3D Land is. It’s a game that seems to blend the history of Mario platforming, at all points in history, into one unified design, and then continues to iterate on all those ideas to the end. An underappreciated masterpiece. 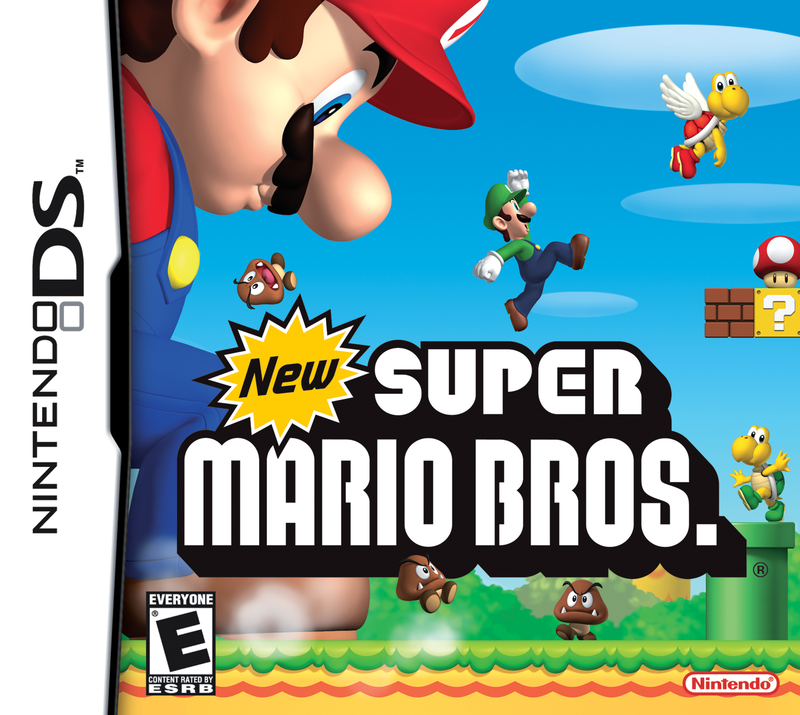 I will never refuse an opportunity to sing the praises of the original New Super Mario Bros., even if time and a series of increasingly stale sequels have made fandom forget what a joyous revelation the original was back in 2005. 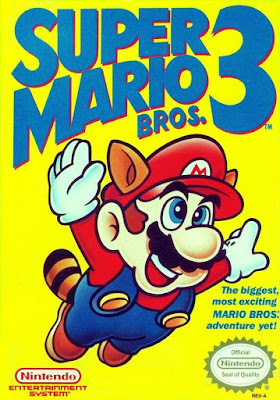 Mario hadn’t enjoyed a traditional 2D platformer in many years by the time this came out, and absence seemingly made the heart grow fonder for the developers as much as any potential player, because New Super Mario Bros. is one of Mario’s most creative and invigorating adventures. The memorably bouncy music, the colorful 3D graphics, the many distinct world themes, and especially the imaginative level design with many branching paths combine to make a game that is, to my mind, just about perfect. 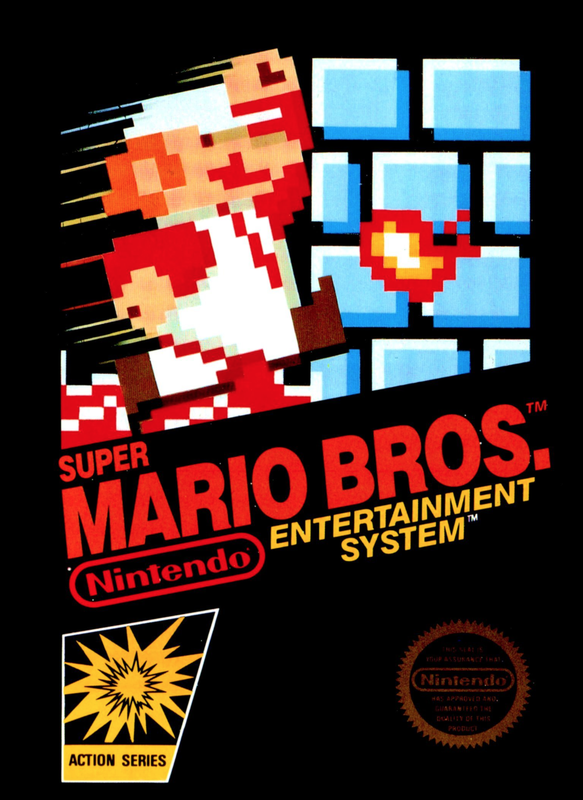 And if the game’s sequels have increasingly failed to invent beyond the boundaries laid out here, New Super Mario Bros. itself brought a lot of new ideas to the series, from new power ups that made Mario either extra-large or extra-small, to an addictive series of gold coin collectibles that improved upon the dragon coin system from Super Mario World. New Super Mario Bros. may have been a throwback, but it wasn’t regressive. Pick it up today, 13 years later, and I have no doubt it will put a smile on your face (and don’t forget to check out the included minigames, which are surprisingly fun – Luigi as a poker dealer is a delight). 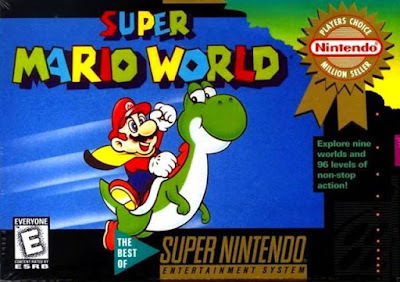 Beautiful, surprising, challenging, and endlessly replayable – there are few days that cannot be made better by turning on Super Mario World and playing any given level. It doesn’t look or sound quite like any other Mario game, 2D or 3D, with a distinct and colorful aesthetic that remains one of the most visually astonishing 2D games ever crafted. And it even plays differently in a lot of ways, with moves (the spin jump) and power-ups (the cape, perhaps Mario’s greatest power-up ever) that have never been repeated. Mario World is a singular achievement, a culmination of everything Mario had been up to that point, a high watermark for the series to strive towards ever since. When I picked up the SNES Classic Edition a few weeks ago, the first game I turned on was Super Mario World – and instead of simply testing it and moving on, I found myself playing through the first two worlds again, unable to put it down. Simply put, one of the most boundlessly creative, visually astonishing, aurally pleasing, intellectually stimulating, wonder-inducing video games ever created, in any genre, for any platform. Super Mario Galaxy is an audacious masterwork, one that radiates joy and inspires with its artistry, and the only reason it isn’t higher on this list is because it has a sequel, and that sequel is all these many wonderful things and more. Super Mario Galaxy 2 was one of the most pleasant video game surprises of my life. In my memory, at least, it arrived with a minimum of hype, an unexpected sequel to one of the generation’s most revered titles, and was propelled by an evangelically enthusiastic critical word-of-mouth. It was one of the few full-priced games I was able to buy with my own money back in High School (rather than waiting for a birthday or Christmas), and when I got it home, I quickly fell in love. 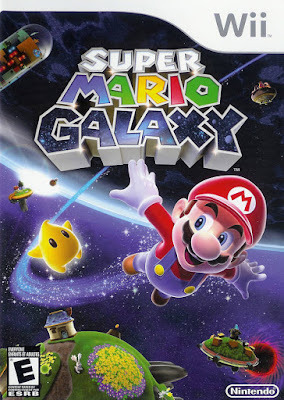 The original Mario Galaxy had been great; the new Mario Galaxy quickly became one of my very favorite games of all time. So what’s the difference? 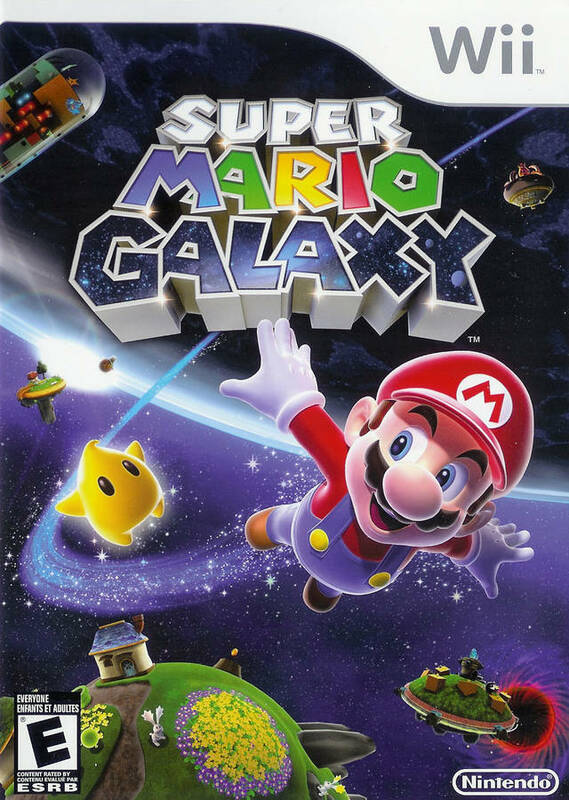 Mechanically, Mario Galaxy 2 changes very little; it features most of the same power-ups, and the few it adds don’t fundamentally alter the game. Its levels are all new, but not a radical rethinking of the its predecessor’s level design. Where the game soars is in how beautifully it refines and focuses the full potential of the Mario Galaxy series, trading the slightly cumbersome navigable hub world for a linear world map, and putting all the creative focus into the levels themselves. The levels are both more plentiful and generally smaller than in the first game, but that allows the developers to make focused, intricately designed challenges that are, more often than not, simply breathtaking in their beauty and ingenuity. Above all else, Super Mario Galaxy 2 is an ode to creativity itself, a game so bursting with great ideas and stunning execution that it feels surprising to see it all crammed onto one game disc. For now, it is the pinnacle of what 3D platforming can be. In 2010, I remember feeling like the game had been delivered to us from the future; replaying it this year and getting all 120 (initial) stars, I felt exactly the same way. 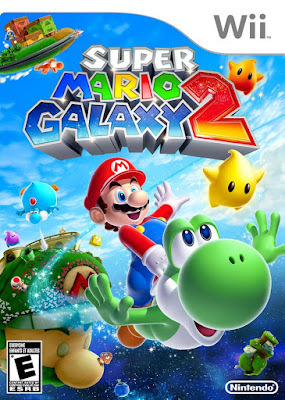 Like all the best Mario games, Galaxy 2 stands apart from its moment in time. It is transcendent. It’s possible that I have beat the original Super Mario Bros. more times than any other video game, certainly on more platforms than any other game, and I wasn’t even alive when it came out. The first video game system I ever owned was the GameBoy Color, and I remember playing the system’s port of the original Mario, Super Mario Bros. Deluxe, to death when I was a child. It didn’t feel like an old, rediscovered classic to me, but a vital and distinct part of my early gaming library. Years and many replays of many different versions later, I recently committed to play the Super Mario All-Stars version of the game through to the end, which I had not completed before, and I was surprised again to see just how taken I was with the adventure, even with so many ‘modern’ offerings on newer consoles beckoning me to return to the present. 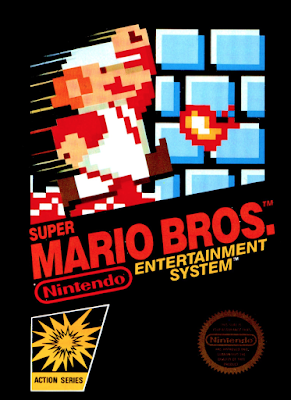 To me, Super Mario Bros. isn’t just a game that stands the test of time, but annihilates the very concept. No matter how many years pass, no matter how many innovations Mario himself makes in future titles, I have always found the original NES classic fun to go back to. 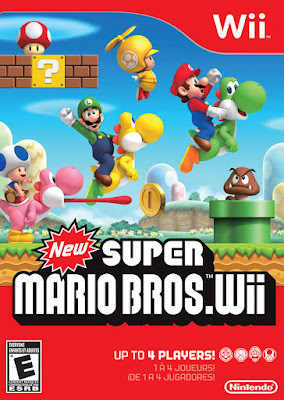 It may be Mario’s most graphically simple home adventure, and it may be lighter on features and power-ups than subsequent 2D side-scrollers, but the basic gameplay is so immensely satisfying, the level design so creative and challenging, that revisiting Mario’s inaugural adventure never fails to put a smile on my face. Super Mario Bros. didn’t just lay the foundation for a single series, but for an entire genre, and its simple, universal pleasures helped bring gaming to the masses a few short years after it seemed the nascent industry may have suffered a fatal blow. And like any truly revolutionary masterpiece, in any artistic field, you can still sense and enjoy the things that made it so novel and influential in the first place, all these years later. Here’s the thing: If I am being completely, purely, 100% honest with myself, I think I would probably make the argument that Nintendo has created more impressive Mario games than this one in the years since the N64’s debut. Super Mario 64 isn’t perfect, and 20 years on, while much of what makes it great shines through just as strongly as ever, so do some pieces of frustrating platforming, opaque level design, or wonky controls. I think I could argue that both Mario Galaxy games soar even higher in terms of imagination, and do so with sharper controls and a clearer, more invigorating sense of progression. But when it comes to answering that simple, impossible question – which Mario game is your favorite? – I don’t think I really have a choice in the matter, logic be damned. 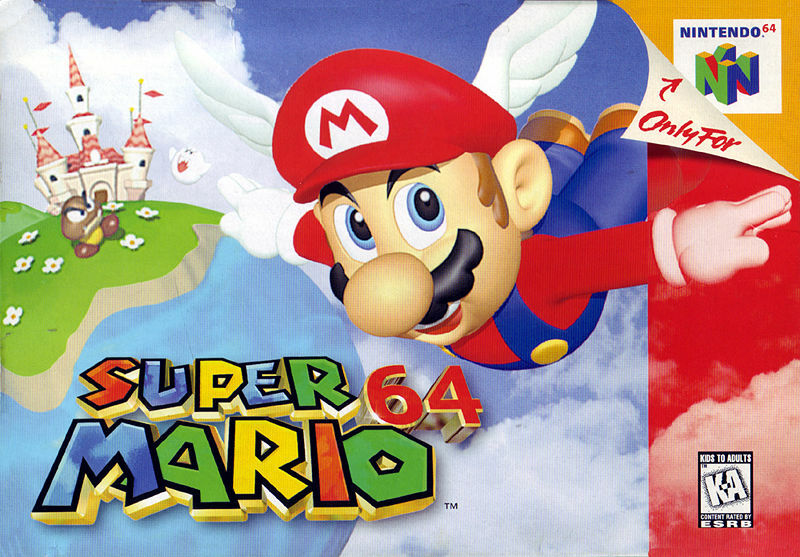 Super Mario 64 wasn’t just one of those games that made me fall in love with video games, but taught me how and why games can be great. Starting up Mario 64 as a kid, it felt like anything was possible – a big, mysterious castle, full of places to visit and secrets to find. A series of vast, open levels, all little worlds unto themselves. To play Super Mario 64, at any age, is to tap into that sheer, basic wonder that the best video games offer us – another world, real unto itself, dense with possibility. Super Mario 64 was revolutionary, but also foundational, not just to the games that came after, but to my own video game sensibilities. 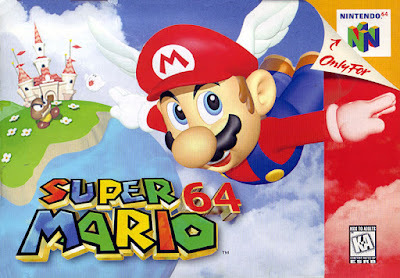 I don’t feel like I even have a choice in this – Super Mario 64 is my favorite Mario game because I’ve played it over and over again, because it was a fixture of my childhood and remains one of my favorite games to spend time in as an adult, because my love of games would be very different without it. Is it the very best Mario game in the series? That’s a harder question to answer. Probably not, given all the greatness that has come since – but as this is a personal ranking, it would be dishonest to choose anything else. Super Mario 64 simply looms that large.